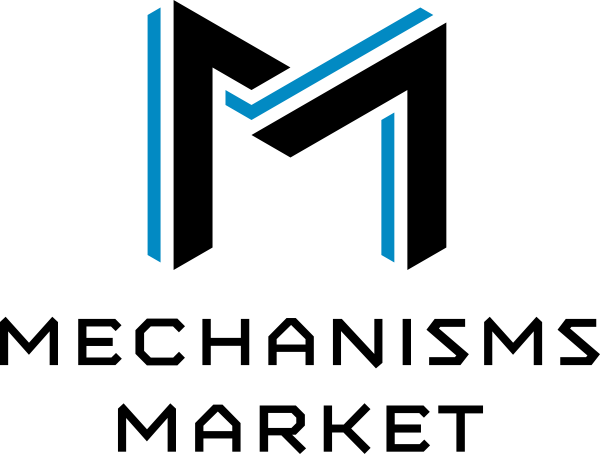 At Mechanisms Market, we aim to provide hard to find products with unique and advanced functionalities along with the knowledge to utilize these state-of-the-art technologies. We are constantly adding new and exciting technologies to our store. We are available by phone and email for engineering and design support at (651) 764-6832 and support@mechanismsmarket.com. We hope to hear from you! I addition to supplying you with samples and kits for your prototyping needs, we can also put together a quote for you production volume needs. We are your single source from prototypes to production. Click the button below to request a quote.